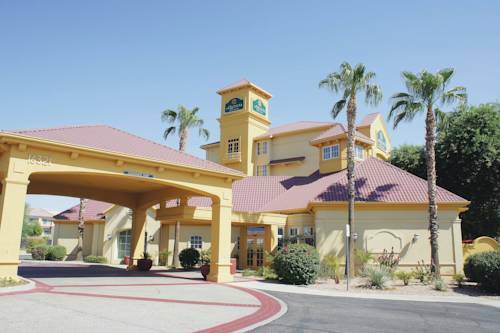 Lakes Golf Club, and why don't you take the children to Dog House during your stay at Best Inn & Suites - Phoenix Surprise. 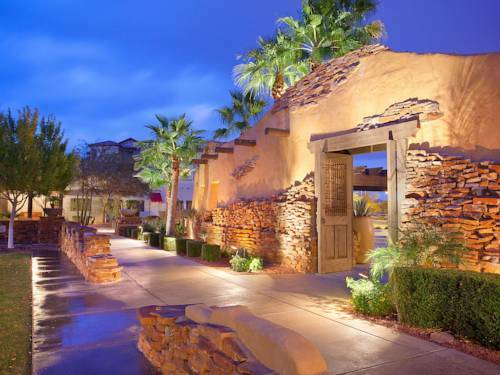 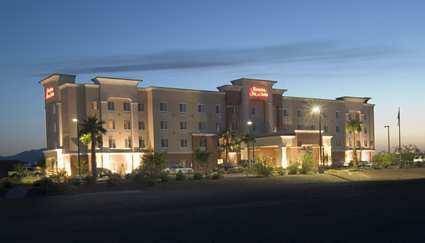 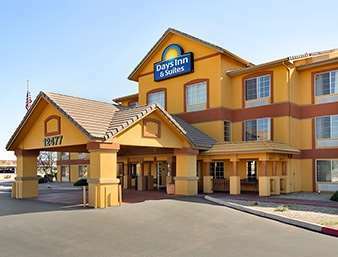 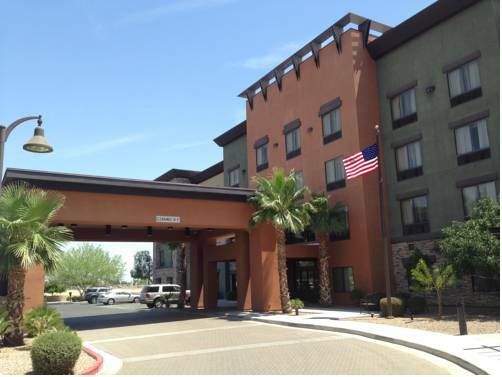 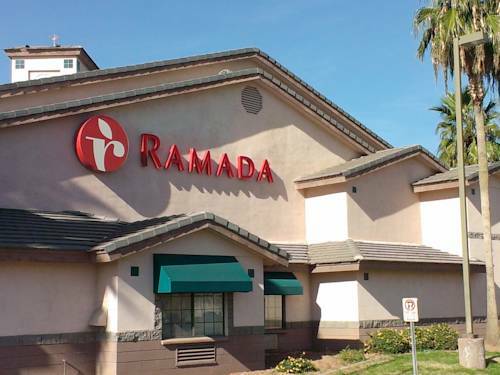 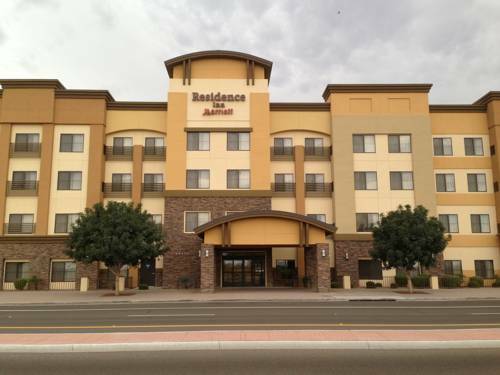 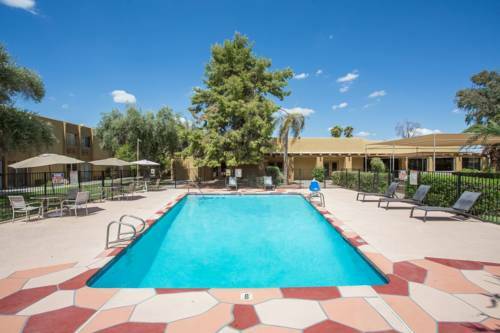 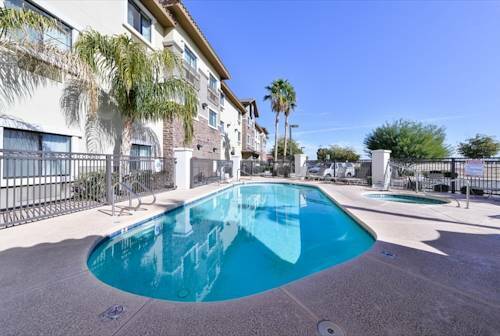 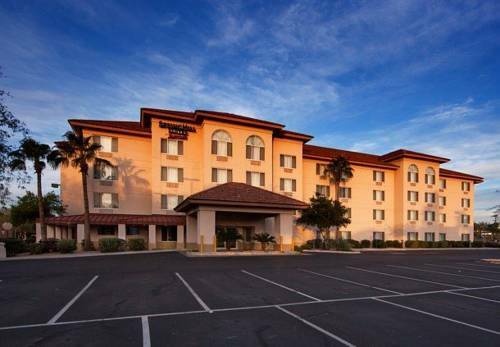 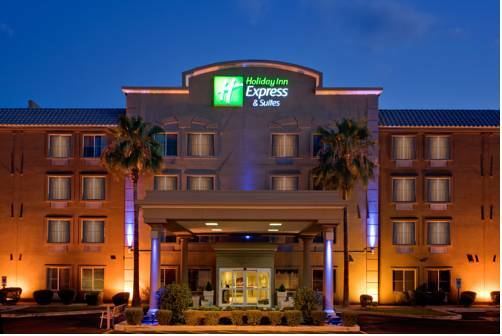 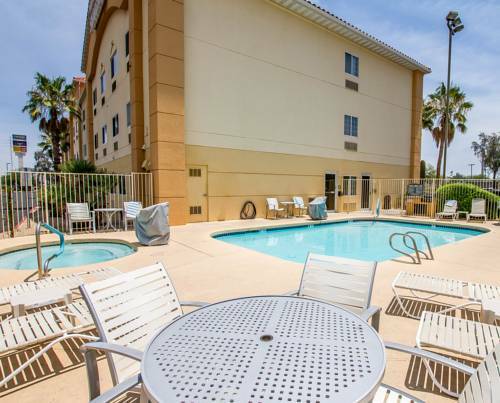 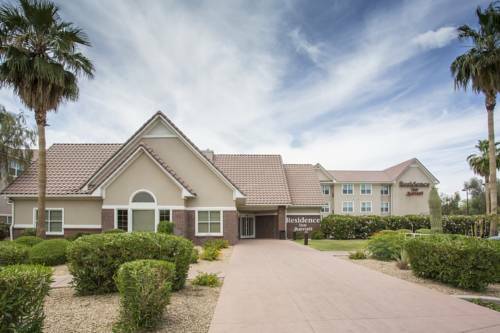 These are some other hotels near Best Inn & Suites - Phoenix Surprise, Surprise. 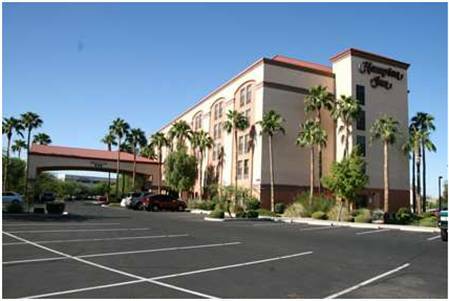 These outdoors activities are available near Best Inn & Suites - Phoenix Surprise.